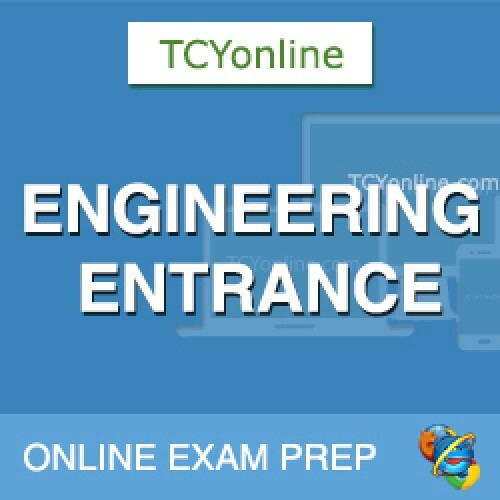 Prepare for IIT/JEE Exams with 300+ topic wise & 75 sectional test papers. The problems are screened for relevance to the actual exam pattern. A serious practice of these questions will give the student a thorough exposure to all relevant question types and topic areas. The course is subscription based and, once subscribed, a student can take as many tests as he likes. For IIT/JEE (Main) - The subscription gives a student access to a set of highly relevant and carefully screened question bank. Get 250+ topic-wise & 75 sectional tests on Physics, Chemistry and Mathematics along with 5 mock tests. For IIT/JEE (Adv.) - The subscription gives a student access to a set of highly relevant and carefully screened question bank. Get 90+ topic-wise & 15+ sectional tests on Physics, Chemistry & Mathematics along with 5 mock tests. 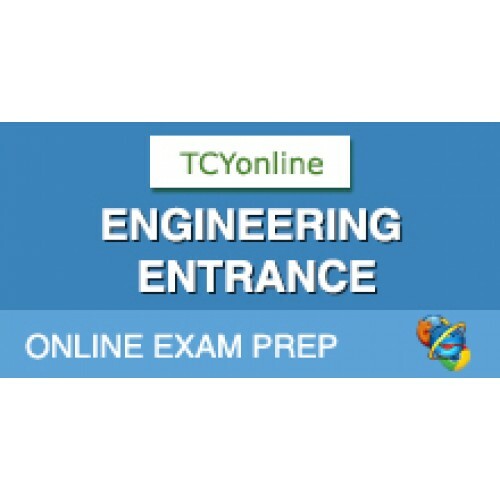 Get 400 + test papers for ISAT, KEAM/KCET, ENAT/EAMCET, WBJEE exam preparation. 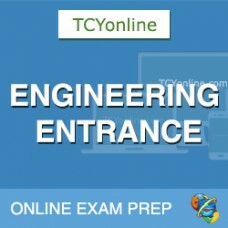 Along with IIT/JEE, you get complete access to XI Class, XII Class, Engineering Entrances, Architecture exam categories.